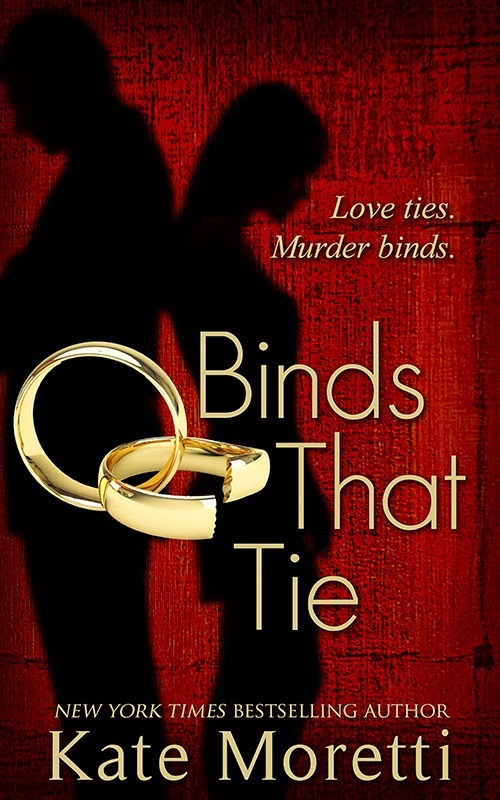 BINDS THAT TIE is the story of a troubled marriage that is further tested when they accidentally murder a man and instead of calling the police, they hide the body. This story is about what that secret does to themselves and their relationship. Years ago, I read the book A Simple Plan by Scott Smith and I loved this book. I loved the idea of watching two mostly decent, law abiding, tax paying citizens devolve into madness, paying for a decisions they made in the heat of the moment and then clinging to that choice, building all their future choices on that quicksand foundation. I loved what it did to them as individuals and as a couple. I loved how in the end it was all for nothing. I knew I would write a book one day with these themes. I have a Pinterest board for this! (http://www.pinterest.com/mac6178/binds-that-tie/). I've only firmly casted the supporting role. Maggie and Chris remain elusive to me. I always picture Maggie very Gwyneth Paltrow-ish. Chilly. Beautiful. Maybe misunderstood. I like the page-turnability of thrillers, but I like the internal conflict of women's fiction. I blend them. I think it works. 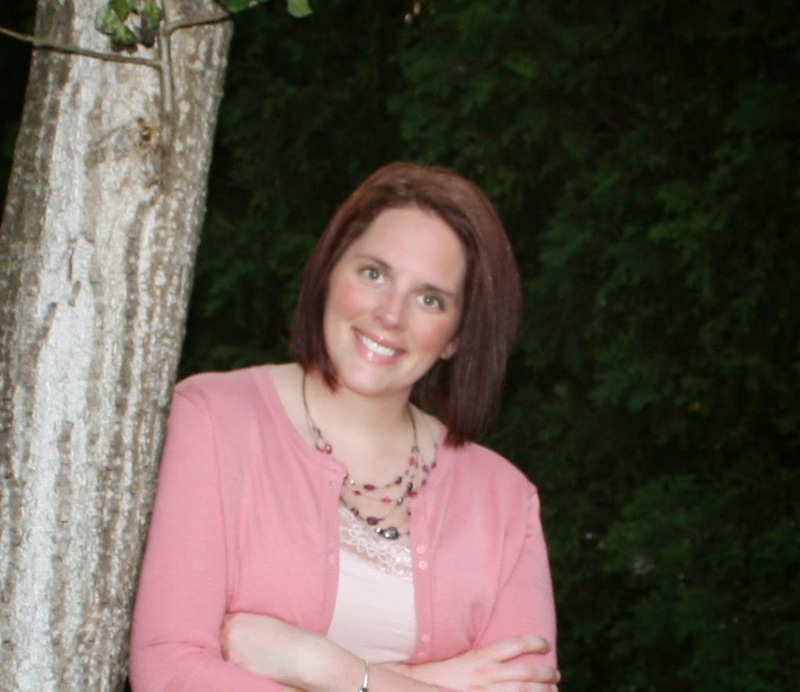 I wrote a novel when I was home on maternity leave. I was restless and frustrated and my baby slept all day long. I was lucky, but I was jittery. A friend confessed she wrote a book and it was something I've always wanted to do. I read a ton, and I used to write a lot of short stories in high school. I wrote the first draft of THOUGHT I KNEW YOU in three months, and it was semi-terrible. Two years and double digits drafts later. It's so hard! And it's getting harder every time. I actually use the social security website for the year my character was born. And sometimes for minor characters, I have contests on my facebook page and let fans pick a name. That's so much fun. I also have used a random name generator. I don't know how people with, like, twenty books do this. I don't have one. I have about thirty. Midnight in the Garden of Good and Evil, Memoirs of a Geisha, Gone Girl, Rebecca, Where I'm Calling From, I love the high-octane thriller writers: Greg Iles, Harlan Coben, Lee Child. It depends on what I'm struggling with that day. I turn to certain writers for certain skills. Anne Tyler writes fascinating characterization. Dennis Lehane can plot a novel like no one else. Greg Iles is a master at pacing. Gillian Flynn uses language and words in a way that wows me every time I pick up her books. Wherever I am. My kitchen island, my bedroom, my car. My mind is always writing. I have probably hours of my own recorded voice because I dictate my novels on my commute. I have two little kids and a day job. I don't have an ideal writing space. Probably A Simple Plan, by Scott Smith. I have no idea how to cook rice. Even the minute kind. I screw it up, every time, without fail. Someone awkward, accidentally funny, scatterbrained, not stick thin. I always liked Nia Vardalos. I felt a kinship with her. I live in Bethlehem, PA, but I went to high school in Easton, PA, home of the boxer Larry Holmes. Bethlehem is home of Duane "The Rock" Johnson. To keep writing stories and constantly seek improvement. Write a novel. Oh, wait... Hmmmmm, travel. I don't want to jump out of an airplane. Really, I just want to write for a living. I've always loved the Frog Prince. When I was a kid, I had a very strange version where the frog slept in bed with the princess instead of kissing him. As an adult, that is, admittedly weird. I don't know why I loved that book. It was at my grandmother's, but I remember reading all the Grimm fairytales over and over again. I was so excited when Disney made a movie out of it. It's one of my favorite Disney movies now -- The Princess and the Frog. A teacher. And an astronaut. Then later, a social worker. And a writer. So of course, I majored in chemistry.